Naomi Wadler, a 5th grader, who was the youngest speaker at the March for Our Lives rally at Washington DC. Link to her speech. Marley Dias is a 13-year-old Black girl who launched the 1000BlackGirlBooks campaign, at age 11 she is now an author of Marley Dias Gets It Done: And So Can You! 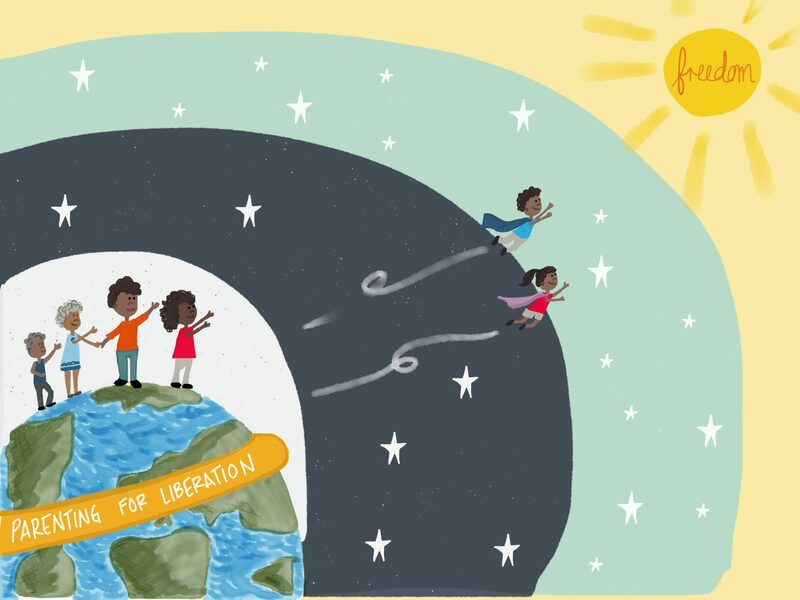 which is a guide for children to make a positive change through activism, inclusion and community involvement. Previous Previous post: Let’s Celebrate 2018!